The cars in this category are complete and brand new never used. They come in their original factory packaging and as far as we know have never been removed. They can be removed at your discretion to be raced or displayed in your collection. Once it leaves our hands it's your call. You won't find them any better than this. These are considered to be condition C10 since they are in factory sealed original packaging. 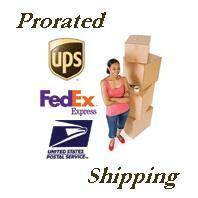 The package condition is noted on each item so that you won't be disappointed when you receive the item. AMG Mercedes C-Coupe DTM "D. Coulthard, No. 19"
AMG-Mercedes C-Coupe DTM "J.Green, No.5"